Expand search to view more listings in and around Greenwich. See more offices in and around Greenwich. With 2 offices available in Greenwich right away, we can help you find office space that is ideal for your company's needs. Our team has in-depth knowledge of the local office market which enables us to find the property you require from a variety of high quality locations and office building options. Many of our offices offer easy, short term and flexible rental contracts, so that your business can gain the benefits of a wide range of facilities and a prestigious address in Greenwich. 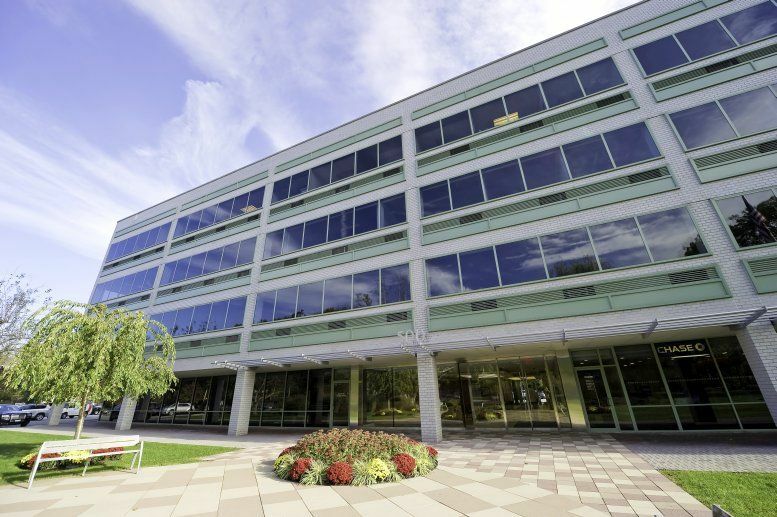 Offices.net provides companies of all sizes with exceptional office space and business premises in Greenwich, Connecticut on flexible contracts to suit your needs. With an exceptional range of business support services and facilities included, your company can be assured of an easy transition into its new Greenwich premises. A wide selection of the business centers are inclusive of a range of support services which include office administration, dedicated reception and on site IT support staff, internet and WiFi services, lounge and meeting room amenities. In addition, a number of the office buildings provide free car parking, all-hours access, dining facilities and break out areas. Simply select one of the offices to rent in Greenwich on this page. Every office boasts a prime business position in Greenwich, on flexible rental terms to suit your work requirements. 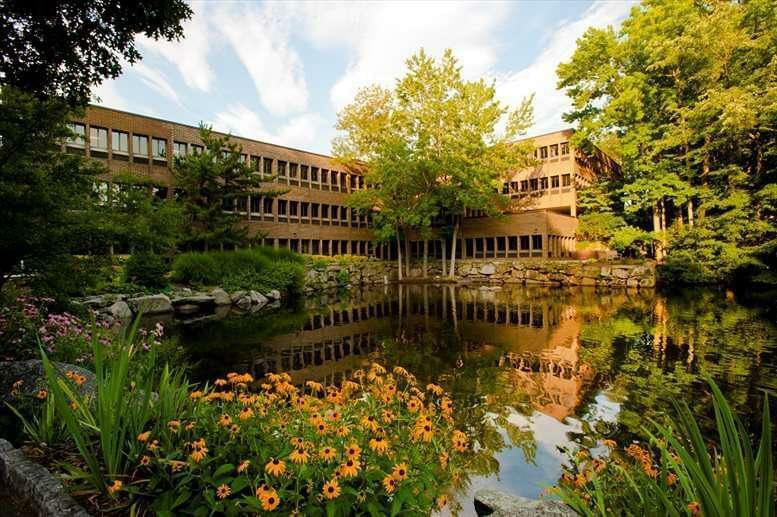 Offices.net also contains a wide selection of professional office space in other prime Connecticut locations, available on flexible terms. Contact us today, and we will be be happy to help you find your perfect office space.